Kara Kozhukattai is made in the Kongunad region using par boiled rice and not the regularly used rice flour. This is a very light and super tasty kozhukattai. This is a childhood favorite for everyone. அலாதியான ருசி. சாப்பிட்டு பார்த்தவர்களுக்கு தான் தெரியும். It is generally made with lots of onions. If making for festival like ganesh chaturthi, onions are omitted. This kozhukattai is mainly had for dinner with some chutney. If there are very young children or aged people at home, the chana dal (kadalai paruppu) used in the recipe is boiled and added instead of adding them during tempering. Boiling the chana dal removes the textural crunch while eating and also makes it a little easier to digest. I have added the chana dal during tempering today. Here is how to do Kara Kozhukattai. Here is the video of how to make Kara Kozhukattai, Recipe for easy Kara Kozhukattai. Par boiled rice is used for this recipe. Soak Idli rice (Idli rice is Par Boiled Rice) for 3 hours. If you have puzhungal arisi / parboiled rice used for meals, use that as it adds to the taste. If you are planning for breakfast, then soak the rice over nite. It works well. Drain the water from the soaked rice. Now, grind the rice with some water. The quantity of water used while grinding will determine the final texture of the kozhukattai. For every cup of rice used, add exactly one cup of water while grinding. Too little water will give a really hard Kozhukattai and adding a lot of water will make the Kozhukattai gummy. So use the correct measurement of water while grinding. Grind to a really smooth fine paste. Set aside. 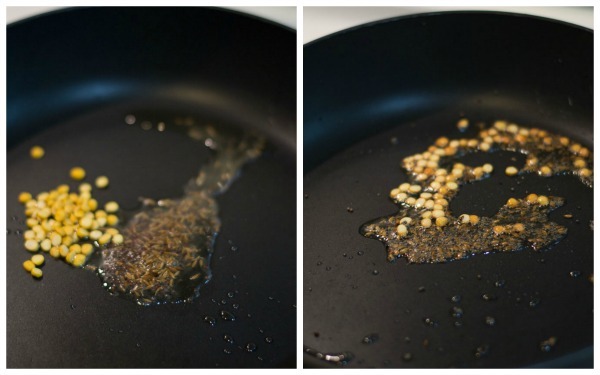 Heat sesame oil (gingely oil) in a pan and add in the mustard seeds, cumin seeds and the chana dal. Wait for the chana dal to brown. Add in the curry leaves, ginger, onions and green chillies. Make sure all these ingredients are finely chopped, so its easy to prepare and shape the Kozhukattai. You do not want a big chilli or a curry leaf when you bite the dumpling. So take time and chop the ingredients as fine as possible. Add in the salt. Saute for 2-3 minutes until the onions are cooked and slightly starting to brown. Add in the ground rice mixture and stir with a spatula. 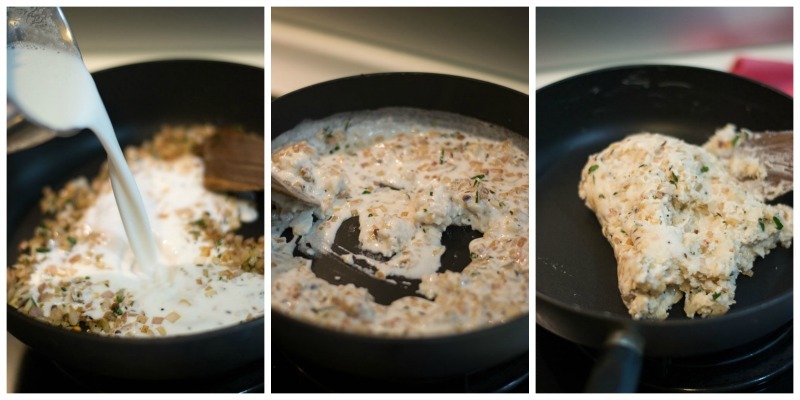 The rice mixture will immediately thicken up into a mass of dough. Set aside to cool a bit. Let the dough become warm. When the dough is still warm, dip your hands in cold water and take a small lemon size ball of dough. 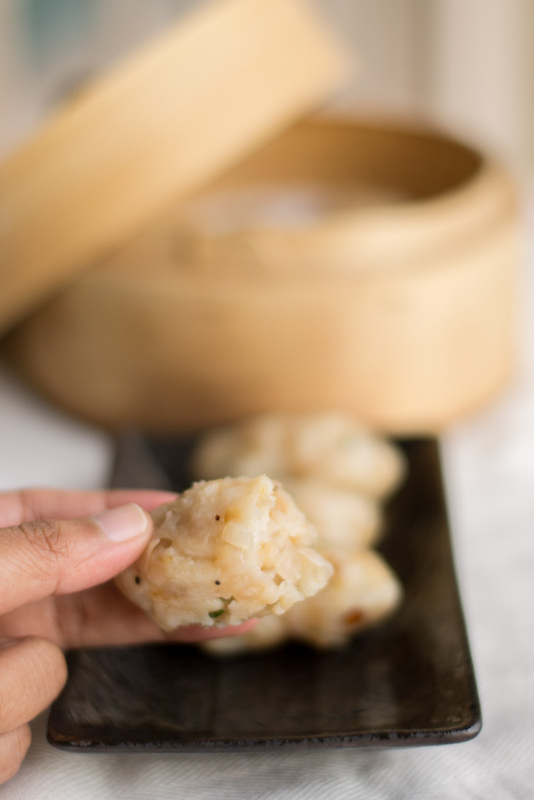 Press the dough a little to form oblong shaped dumplings. Set aside. 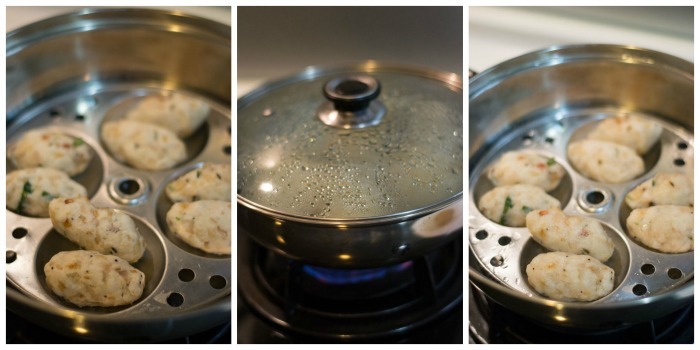 Place the dumplings on an idli plate or any flat plate and steam it for 15 minutes on a medium flame. 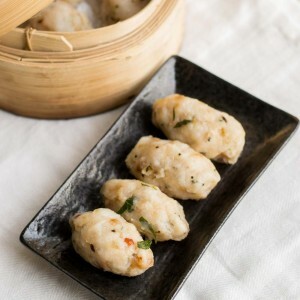 The dumplings would become slightly glossy after steaming. Remove from heat. Serve hot with coconut chutney, red chutney or kara chutney. Recipe for making kara kozhukattai using rice. 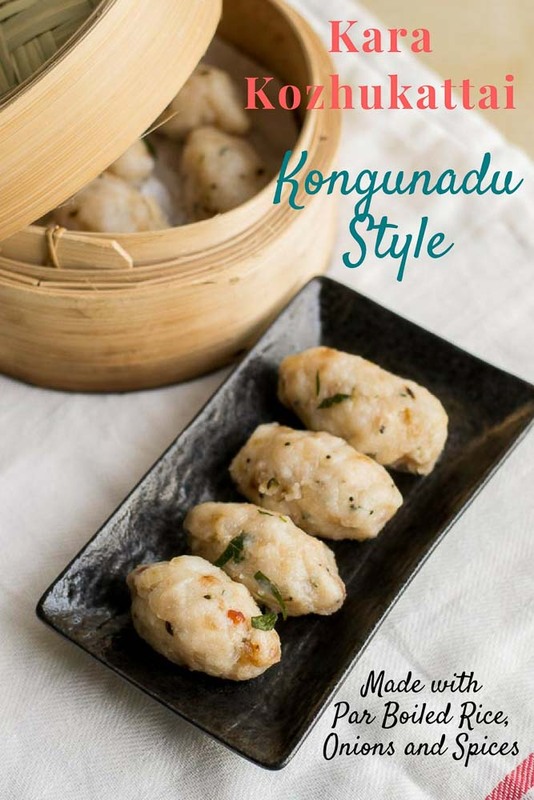 South Indian Tamil Kongunad style recipe.A different variety of kara kozhukattai made with par boiled rice. I used 1 rice cup which is 160 ml. 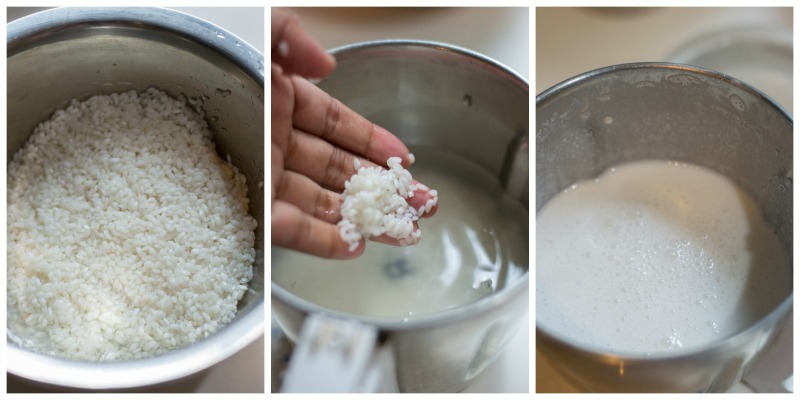 Soak Idli rice (Par Boiled Rice) for 3 hours. Drain the water from the soaked rice. Grind the rice with water. Grind to a really smooth fine paste. Set aside. Add in the curry leaves, ginger, onions and green chillies. Add in the salt. 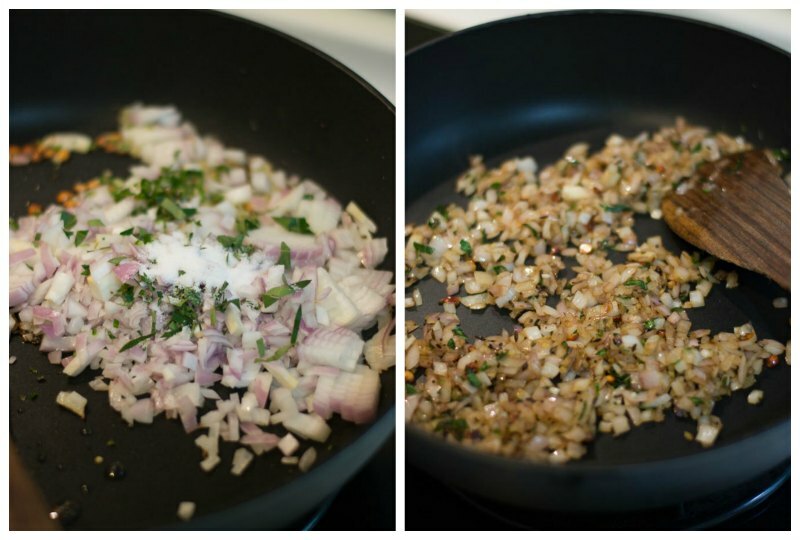 Saute for 2-3 minutes until the onions are cooked and slightly starting to brown. Add in the ground rice mixture and stir with a spatula. 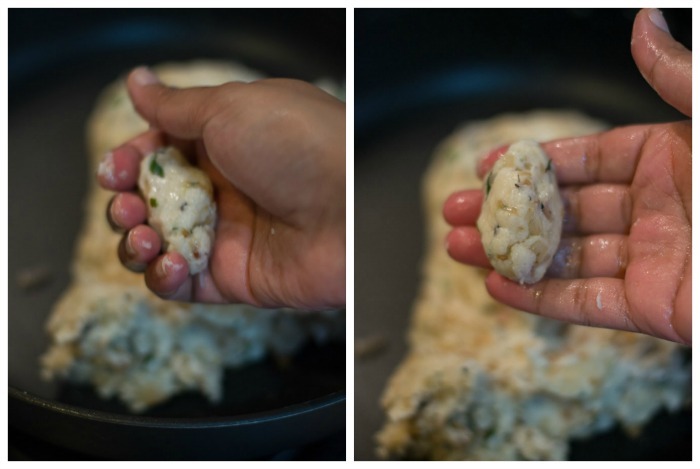 The rice mixture will immediately thicken up into a mass of dough. Set aside. Place the dumplings on an idli plate or any flat plate and steam it for 15 minutes on a medium flame. I'm Suguna Vinodh aka Kannamma. I love south Indian food and I am passionate about baking. My Favorite things include my Wusthof knife, Coffee, Ilayaraja, Tamil and beaches. I love Jacques Pepin and Julia Child. Thanks for the recipe. Can I freeze the dough after making them in ball shape. So that I can Thaw and steam it for later use. Sure Sunny. you can freeze the balls. Tried and all liked it. Kolukattais were soft, shouldnt it be bit gummy ? Not sure how it should be just a query. Is possible with some other rice ?? Thats so nice. I miss my grandma too all the time! Thank you so much Sanjay! 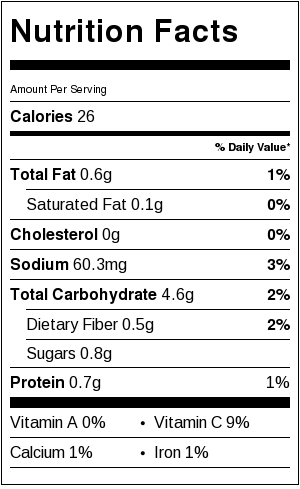 Good description of the recipe, clear explanation…………great work . Thank you so much Jayachitra. Nice to know that I share the same name with your mom. Our first time made kozhukatti really it came well nice and soft , thanks for sharing this dish . super duper hit. We all liked it sooooo much. It has become our favourite now and we are going to make it often. Your perfect measures and clear instructions help beginners like us to make it good. Thank you for sharing this traditional recipe with all of us. Made this kaara kozhukkattai last night for dinner?Never knew can make them by this method, absolutely tasty and wonderful?Thank you, will share this with my family. Tried this out today and very happy with the result! Thank you so much for writing. Really happy that you liked it. I’m regular follower of your blog and the dishes are very tempting. Moreover, i like the stories that comes with each dish. I’m from Pollachi and we use a cup of coconut (oru moodi thenga) for 2 cups of rice while grinding. I have tried both the versions of Kozhukattai with/without coconut since my MIL makes without coconut. The one with coconut gives better taste and softness. Everyone at my home are great fan of Kozhukattai and my mom makes twice a month for dinner. Also, not to grind the rice too fine and it need to be little coarser. I must certainly thank you for this easy delicious recipe. My husband is a die hard fan of Kozhukkattai and since the traditional kerala method is quite tough I hardly find time to make it on working days. I tried this recipe the day I saw this and it was a sooper hit 🙂 I have recommended this to my mom and sis. Thank you so much Preethi! Glad you liked the recipe. Happy cooking! Thank you Nisha! Glad you liked the kara kozhukattai! I tried the same recipe with Varagu arisi and sprouted green gram.Excellent taste.Thank u.
WOW! thats really nice Durga. Rombave nalla vanthathu kannama.enga veetla elarukum pidichi irunthathu. Thanks for posting such a variety of delicious recipes, and lots from Coimbatore, my place too. For this kolukattai, should we use grinder or can it be done in mixie/ blender? I used mixie. Mixie does a good job. If you are grinding large quantities, say 1 liter of rice etc, then grinder will be easy. Wow what a wonderful demonstration of our family’s favourite food. The kolukattais and santhakai (sevai) are done in all kongunaad region household either when there are guests or when there is a festive mood. You should also demonstrate santhakai to the world! You are super cool ? ?Few variations we do if you like, sometimes We used to add 6-8 dry red chillies with the idly rice while soaking which will give orange texture and a little spicier taste to them. Also while frying onions my mom used to add pieces of cut coconut this will give a crunchiness to the kolukattai. Also try onion raita along with the chutney for kolukattais ! wow. Thanks Adhy. We do like that too! Will definitely post in the coming days. Love your blog! Recipes are simple and fail proof. Above all, the Kongunad recipes take me back to Coimbatore every time. Keep writing and keep inspiring ! Thank you so much Priyadharshini.